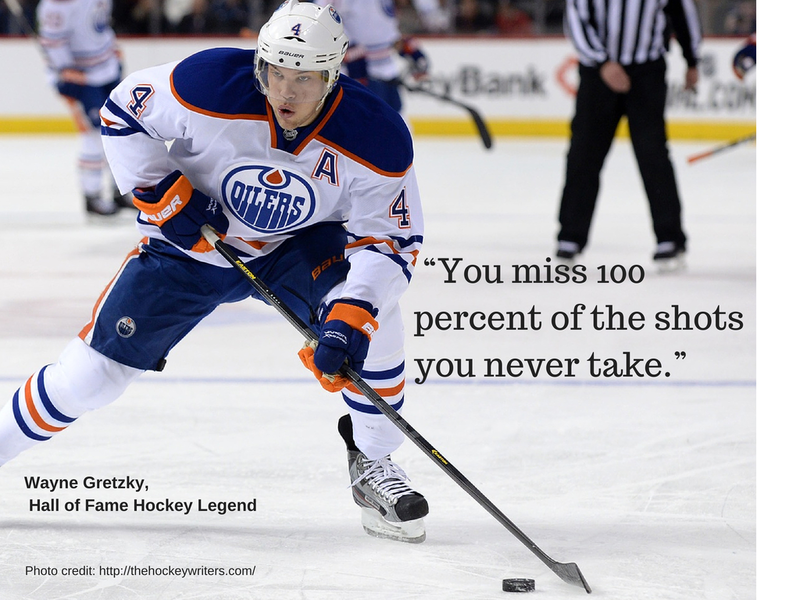 Wayne Gretzky is absolutely right, when we don’t take action, we guarantee failure. Most of us have difficulty taking action from time to time, and about 20 percent of us are considered procrastinators. At its worst, delay and procrastination leads us into a cul-de-sac of preventable crisis situations. Once in we move into crisis mode, our options are diminished and success is much harder to grasp. Research finds procrastinators earn lower grades in school, report more stress, illnesses, and produce lower quality work. So, if procrastination is not related to time-management, what are the causes? While there are many reasons for it, the following three are among the most common. Fear of failure or under performing. Once you give into this fear and delay action, procrastination and failure is almost certain. Negative underlying beliefs about ourselves, such as “I do not deserve success,” “I am a fraud,” or “This is beyond my capabilities.” These beliefs are hard to spot, but exert a powerful influence on our behavior. A lack of commitment, which is illustrated annually by failed New Year’s resolutions to lose weight. At heart, we don’t want to eat healthier or exercise more, so we don’t take action. This is why if you are not committed to your career, boss or employer, it shows up in your productivity. 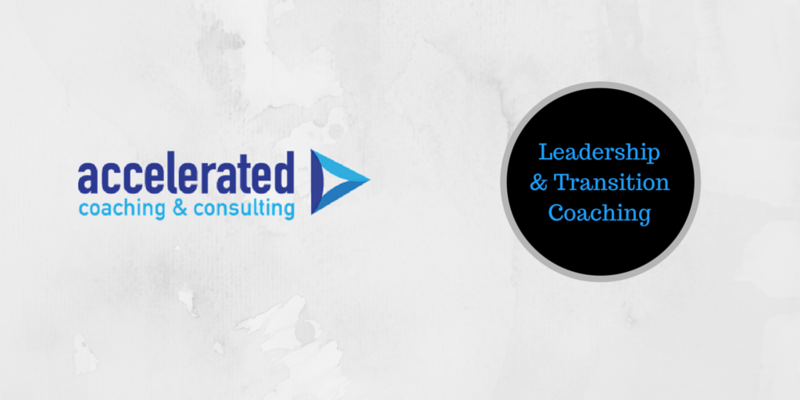 The first step in moving from inaction to action is to gain self-awareness through self-reflection, talking to people you trust, or a leadership coach. Once you gain awareness, you can shift your perspective to a more empowering one. Then, set small, specific, achievable and measurable goals (commonly referred to as SMART goals). By scaffolding your goals, your confidence will increase. In time, you will feel confident when bigger projects are dropped onto your desk. List your goals on a white board, a paper checklist, or in your Outlook calendar. Finally, perhaps the most powerful way to stay on track is to commit to a goal publicly and ask others to hold you accountable. Goals that you write or share with others increases your accountability and can increase the likelihood you will reach your goals on schedule. If you want to learn more about overcoming procrastination, please reach out to me for a free Power Session of coaching.